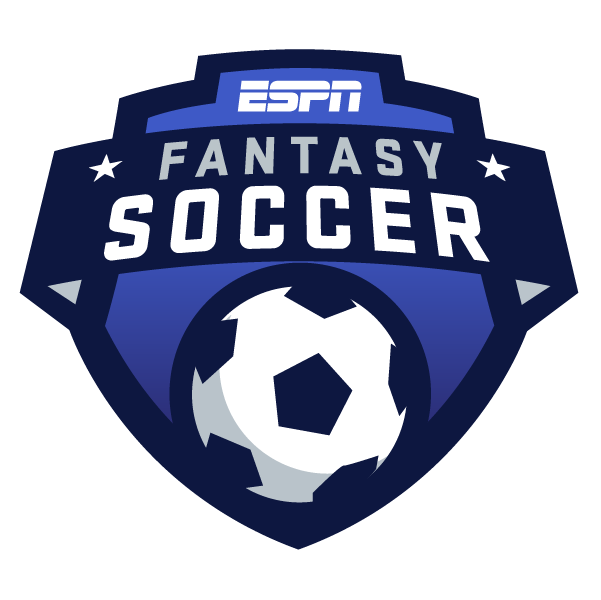 Fantasy Premier League -- Harry Kane or Raul Jimenez? Fantasy Premier League: Harry Kane or Raul Jimenez? Take a deep breath, Premier League fans. We've finally reached the first international break of 2019. There are only seven weeks remaining in the season, but we still have a heated title race on our hands, and a heck of a top-four battle as well. How's your fantasy team looking? You may be in the thick of a title race as well, and there's still plenty of time to make a difference. We're here to help. It's never too early to start thinking about the next matchweek, especially because this one will feature two extra games. Tottenham, Manchester United, Wolves and Crystal Palace will all play twice, and both games will count in terms of your fantasy score. The toughest decision, as is so often the case, will be at Tier 1 forward. You'll have six different options from the four teams that play twice, and picking the right one could go a long way toward winning your fantasy matchup. Let's start with Harry Kane, who is the only option from Tottenham. His team are on a poor run of form, with three defeats and a draw in their past four league games. But Kane is doing just fine. Since returning from injury on Feb. 23, Kane has scored a goal in four of five games, including Tottenham's Champions League Round of 16 second-leg victory over Borussia Dortmund. Tottenham lost their most recent game, 2-1 at Southampton, but Kane scored their goal and took eight shots, finishing with 22.1 fantasy points. Despite only playing in 26 of 31 league games so far this season, Kane is tied for second in the league with 17 goals, and fourth in shots with 93. The only problem is, Tottenham's first game of the week is at Liverpool, who have conceded a league-low 18 goals thus far. But the second game is at home, against Crystal Palace. The next-best option, in terms of fantasy points per game, is Raul Jimenez. Wolves are currently slight favorites playing at Burnley, and slight underdogs at home against Manchester United. But they just beat Manchester United at home in the FA Cup quarterfinals, 2-1, on Saturday. Jimenez scored one of Wolves' two goals, and took four shots in the game. He also scored Wolves' goal in their most recent league game, a 1-1 draw with Chelsea, and had a goal and an assist against Cardiff City the week before. Jimenez is up to 12 league goals on the season, including six in his past seven games, and is also fifth in the league in shots with 89. It'll take some guts to pick Jimenez over Kane, given Kane's track record in recent years, but Jimenez is arguably the better option this week ... particularly when you take into account that Jimenez scored a goal and took six shots in Wolves' first meeting with Burnley, and also had an assist in Wolves' first league meeting with Manchester United (a 1-1 draw). Kane failed to score against both Liverpool and Crystal Palace the first time around, taking just five shots in total and finishing with 7.5 points combined in those two games. There are two Manchester United options at Tier 1 forward. Romelu Lukaku missed the FA Cup match against Wolves due to injury, so his status for a home game against Watford followed by the rematch at Molineux is unclear. Marcus Rashford did score Manchester United's consolation goal on Saturday against Wolves. But he, like teammate Paul Pogba, has cooled off after a hot start under new manager Ole Gunnar Solskjaer. Rahsford has not scored in his past four league starts. There are also two Crystal Palace options: Wilfried Zaha and Michy Batshuayi. Zaha missed Palace's 2-1 FA Cup defeat at Watford on Saturday, so his availability next week is also in doubt. Batshuayi scored the goal against Watford, and has two in his four league starts since arriving on loan January. But he's only taken nine shots total in those four games -- I don't trust Batshuayi enough, even with Palace hosting last-place Huddersfield Town before their game against Tottenham. You don't have to make your decision right now. Things will happen during the international break -- good performances, bad performances, injuries, etc. -- that could sway your decision. And you might even decide to go with a player who only has one game next week. Sergio Aguero (with a league-leading 18 goals, going up against the worst defensive team in the league in Fulham) is tempting. But an extra game is too good to pass up, at least for me. Kane will probably be the most popular Tier 1 forward. But right now I'm leaning toward Jimenez, who's finished in double figures in seven of his past eight games, averaging 17.7 points per game during that stretch. If you had told me at the beginning of the season that I would ever consider picking Raul Jimenez over Harry Kane, I'd have said you were crazy. But that's why we love this game.